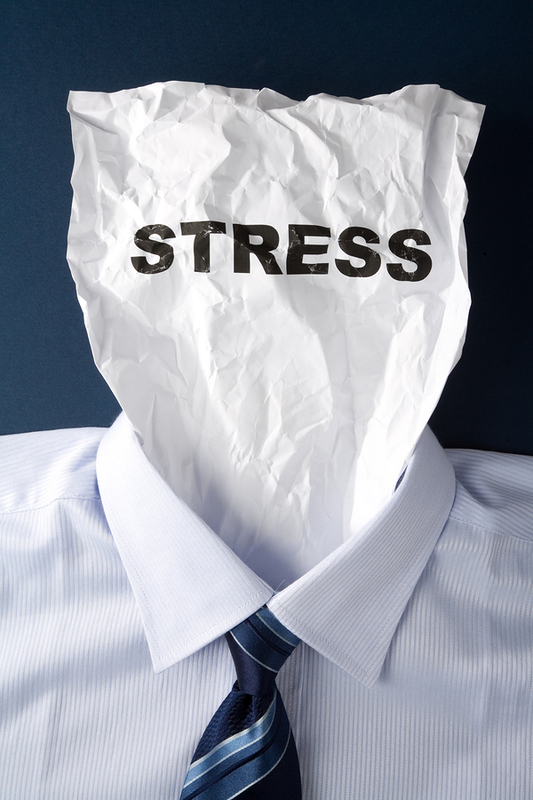 As Clinical Hypnotherapy commonly uses relaxation as the primary technique, issues of stress, anxiety and panic are often significantly helped. Whether you are finding certain circumstances difficult to cope with, or are stressing about an exam or presentation – there are a variety of techniques available that should be able to put you back in control of your emotions. Often, you can achieve a lot in one session, but it is difficult to say exactly how many sessions will be required without meeting you. As I always suggest, it is useful to start with one session and see how you get on. The decision to continue is always yours.